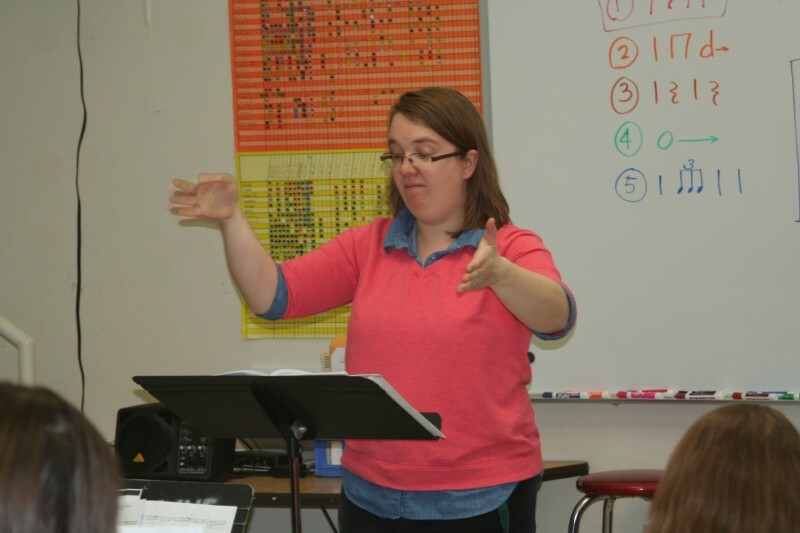 Coming from a family of educators, all with degrees from Castleton University, Carrie Kohl followed her family’s lead to achieve a degree in Music Education in 2004. Recently returning to campus again to earn her masters, Kohl currently lives in Pittsfield, Vermont and works as a full time music teacher in Bethel. “Going to Castleton helped deepen my love of general music and the importance it has in young children’s lives,” she explained. Back as a graduate student, Kohl is able to appreciate the tremendous growth and improvement of the Castleton Music department since taking her first Wind Ensemble course in 2002. She describes Castleton’s unique atmosphere as personable and open, while still offering countless opportunities to enhance the college experience. “The consistency of the staff in most recent years has helped sustain the program,” said Kohl.